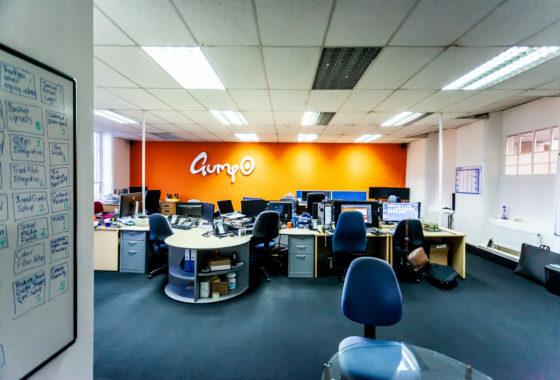 We offer office, storage, industrial spaces to rent. Janhill Estates Ltd are a property company with a difference; a family run business owning and managing our own portfolio of properties in Macclesfield. We own our buildings and we care about them, working pro-actively to keep our tenants happy and our buildings in good condition. 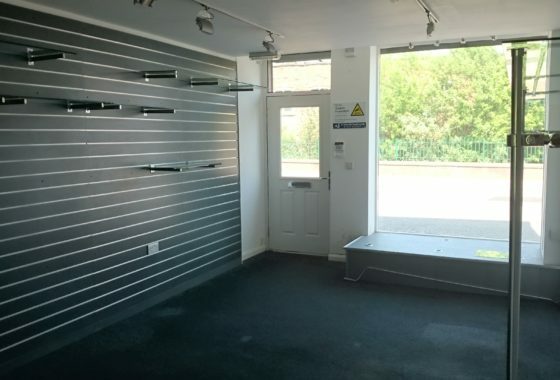 We have a variety of space to rent including household storage, manufacturing and light industrial units, high quality office accommodation or more economical buildings for those on a tight budget. 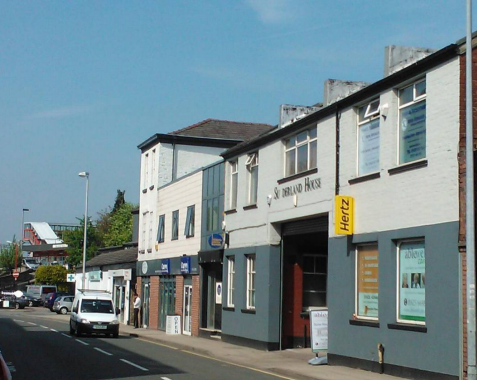 Most of our buildings are in the town centre. 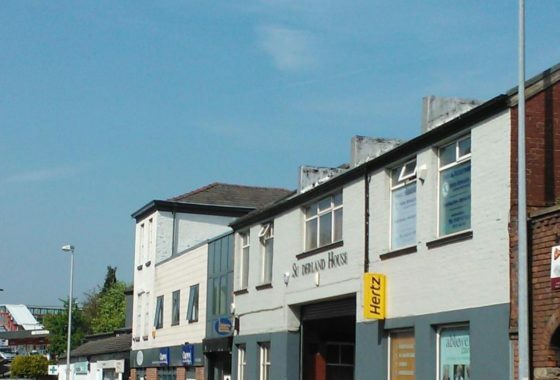 We also care about our community – we support Macclesfield personally and professionally – we use local trades, we shop on the high street, we attend and support local events including Barnaby Festival, the Treacle Market and MADS theatre. We sponsor local groups such as The Beer Festival, Cinemac and the Macclesfield Marathon. 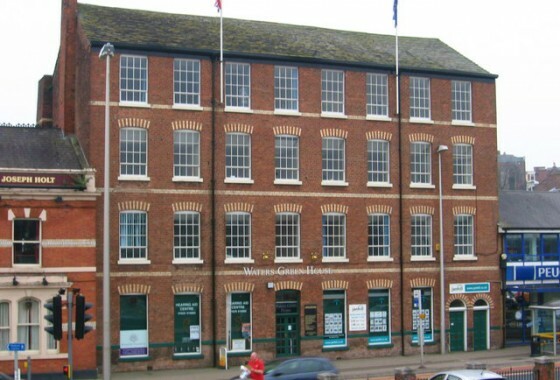 So look no further if you need offices to rent, warehouse space, light industrial space or storage in Macclesfield. Finding out if there is asbestos in the premises, its amount and condition. Providing information on location and condition of the material to anyone liable to work on or disturb it. Janhill offer “management” and “refurbishment and demolition” surveys in accordance with HSG264, and can help you fulfil your obligations. If you are unclear as to your responsibilities under CAR2006, or would like a quote for a survey please contact Rob Gittins on 01625 502262 or email rob@janhill.co.uk.